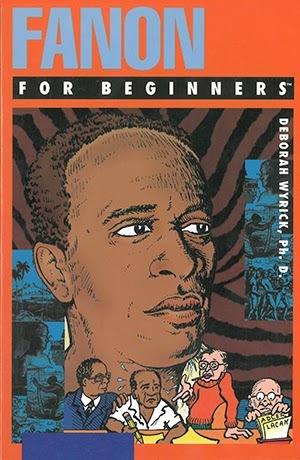 A review of Fanon for Beginners, by Deborah Wyrick Ph.D. If we are to believe the commentariat, the best experts on race in America are white men – the same folks who, coincidentally, are also experts on women. The good news expounded by these experts, whose expertise rests in being experts more so than anything resembling social science, is ably summed up by Bill O’Reilly on the Daily Show: “…there is no more slavery, no more Jim Crow. The most powerful man in the world is a black American and the most powerful woman in the world, Oprah Winfrey, is black.” Thus we are presented with the climax of the American project, the realization of a color-blind society in which all it takes for success is the union of good values and hard work.